This year’s Mr. and Ms. Chinatown Philippines is presented by Tak Chun Group, co-presented by the Federation of Filipino-Chinese Chamber of Commerce and Industry Inc. and proudly organized by Chinoy TV, Miss Chinatown Foundation and ABS-CBN. Mr. and Ms. Chinatown is the country’s premier beauty pageant that spearheads the promotion of the unique fusion of the Chinese and Filipino cultures since 2013 through the dedicated and progressive Chinoy youth. 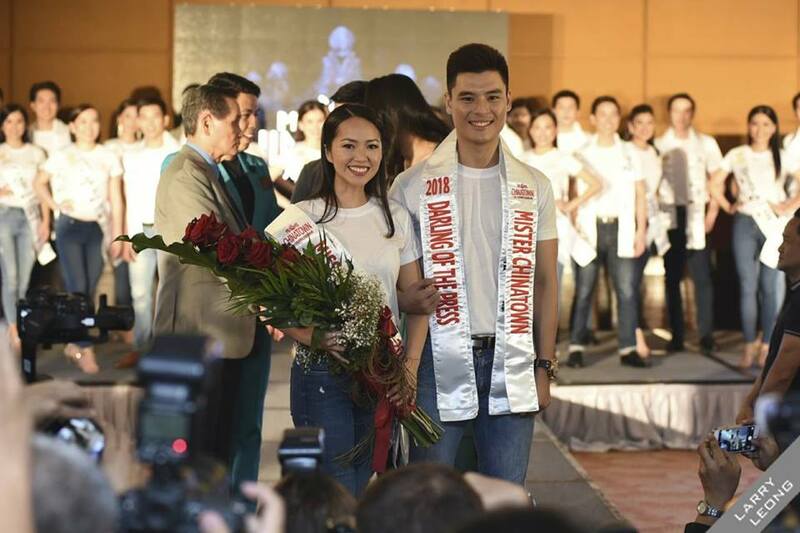 Chinoy TV together with Tak Chun Group and Miss Chinatown Foundation brings in a bigger and bolder vision through its theme: #BeautyindiverCHIty. The competition aims to share a collection of different stories of Modern Chinoys who are moving out the stereotypes while still being tied close to their roots. This year, Mr and Ms Chinatown will be represented by 28 young Chinoys: 14 male and 14 female candidates from different sectors of the community. 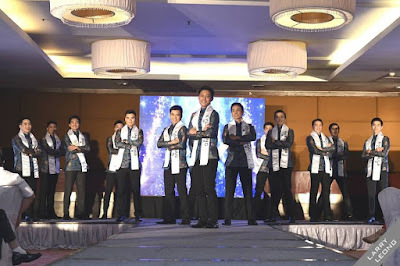 These candidates will be competing in different pre-pageant activities such as the Press Presentation on August 8, Fashion Show on August 15, Cultural Costume Presentation on August 19, Talent Competition on August 26, etc. Culminating the competition is the coronation night that will showcase the best in fitness, glamour and intellect. A delayed telecast of the Coronation Night will be aired on September 9 exclusively after Sunday’s Best on ABS-CBN for its 5th year. For more details and updates, like “Mr. and Ms. Chinatown Philippines” on Facebook and follow @mrmschinatownph on Instagram. Finally, on the 2nd September 2018 at ​The SM MOA Arena​, we will witness the biggest celebration of individuality, unity and diversity on the ​Mr. and Miss Chinatown 2018 Coronation Night​. 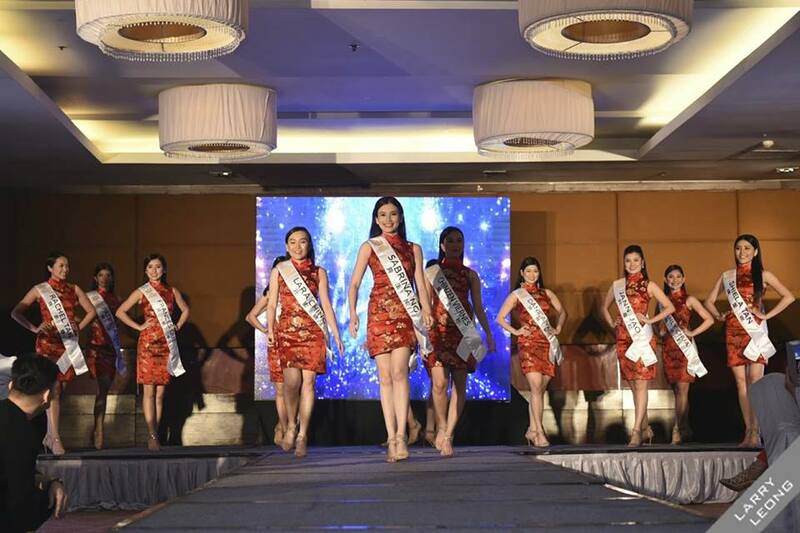 And we are in hopes that this year’s Miss Chinatown will bring home the ​Miss Chinese International ​2019 crown. The winners of Mr. and Ms. Chinatown grand winners and runners-up will receive Php. 200,000.00, Php. 100,000.00, and Php. 50,000.00 worth of cash and prizes, respectively. Watch out for the Grand Coronation Night to be aired on ​ABS-CBN’s Sunday’s Best on ​September 9​! Mr. and Miss Chinatown 2018 is brought to you by Chinoy TV, Miss Chinatown Foundation, together with this year’s title sponsor, Tak Chun Group; and ​co-presented by the Federation of Filipino-Chinese Chamber of Commerce and Industry Inc.